Who were the members of the first family? Do your grandparents live with you? sons to help on the farm. Women needed daughters to help in the house. labor-intensive, and many hands make light work. and in popular stories and novels. top of the social scale. Other families were middle class, and then there were the working classes and the poor. People often tended to marry those from the same or a similar level of society. store-owner might be considered a pillar of the community. the same table as their employers and were often from the same social class: the son or daughter of a neighbor. 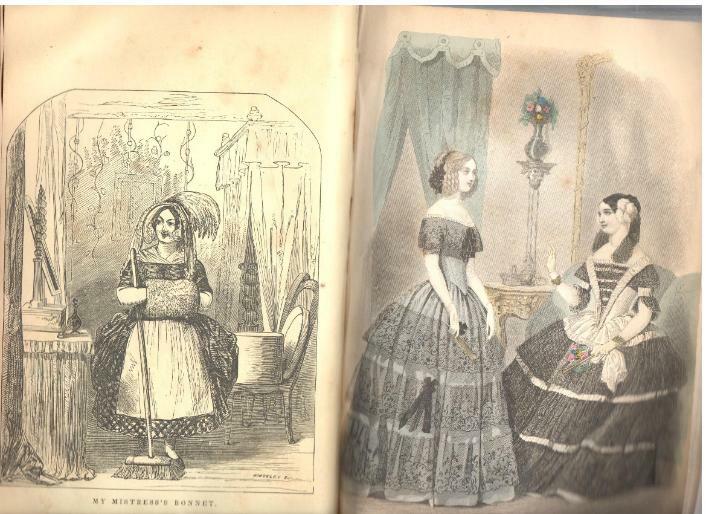 Around the 1840s, more and more employers changed the way they viewed their domestic staff. Unlike "help,"
poor immigrants fleeing the potato famine in Ireland, or were African-Americans. sit on juries, and they held the bulk of professional jobs. 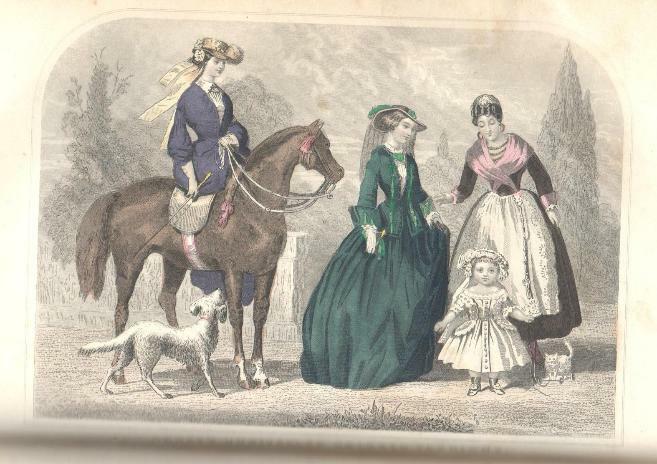 Women In general, 19th century women were expected to be modest, quiet and to keep out of the limelight. 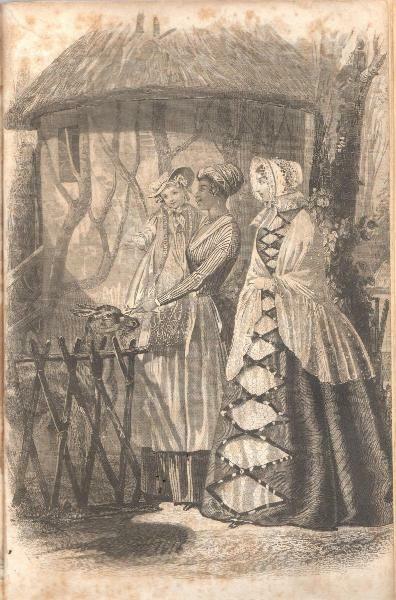 nursing did not become respectable feminine jobs until the mid-19th century. Women could not vote, sit on juries, or (sometimes) own property. 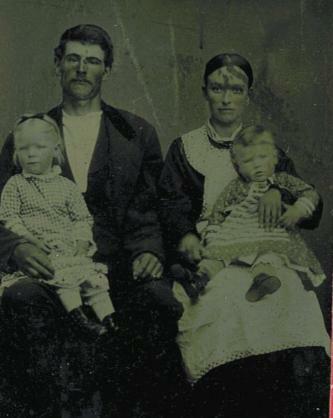 A late 19th century mother and father with their little girl (left) and little son (right). 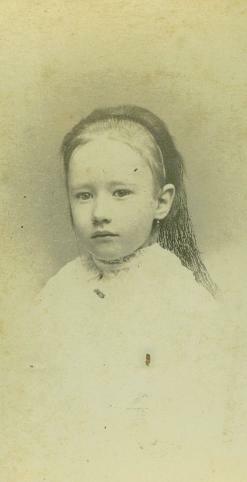 Little boys at that time wore skirts until they were 3-5 years old. information on adoption at the end of this lesson. family with families in the 19th century. Or have each child make his own chart. 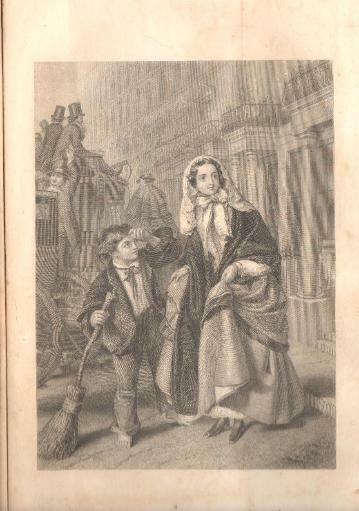 difference in depiction of an Irish maid verses a middle-class mistress. woman of the time. It is an example of a primary source of information. (turban) commonly seen in New Orleans. trips to Europe with foreign servants. raising one's hat, bowing, or making a curtsy. benefits. Young girls from the poor house could be hired for a small sum, or even for nothing. and breaking or training the child's will. 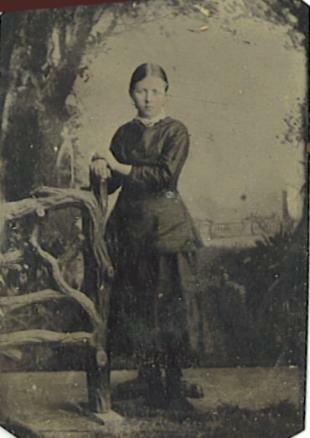 custom was still observed in the South until the mid-20th century. part of the house (nursery).